Beyond time, NAF also takes money to maintain. 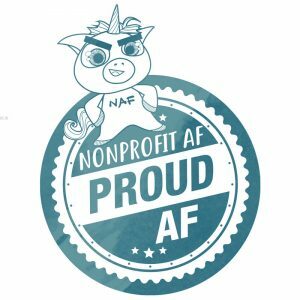 When you purchase ad space on our website or buy a cool NAF-branded items, you are helping support this blog. Thank you so much! 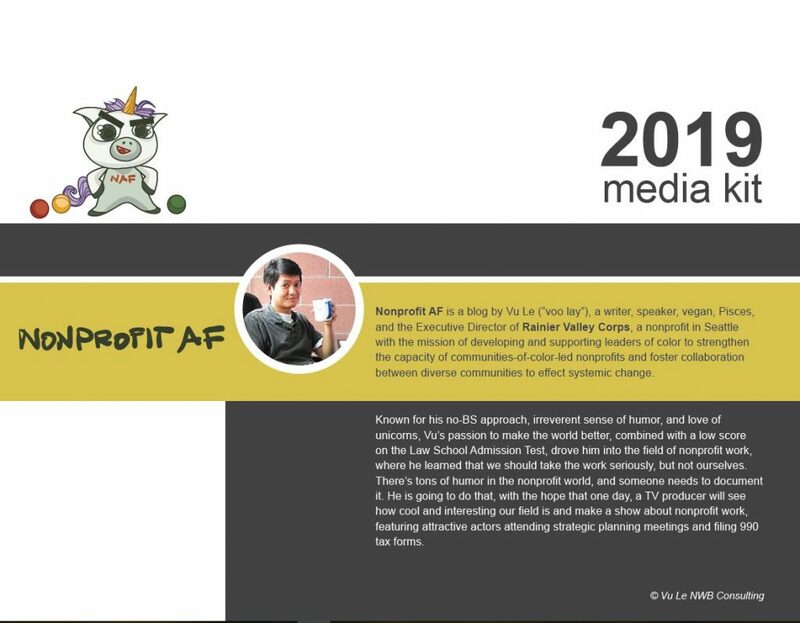 To download our media kit (left) and learn more about advertising, CLICK HERE. 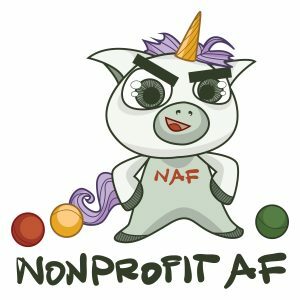 You can purchase NAF swag via Redbubble (click on the pictures to be taken there). Our limited edition items are exclusive designs that are the brain child of Vu Le and his illustrator pal, Stacy. 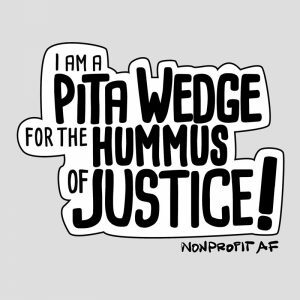 Proceeds from swag will go toward maintaining this website and feeding Vu’s children. Thank you for your support!